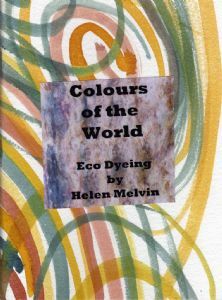 This new book from experienced natural dye artist, Helen Melvin, is about different ways to dye, about dyeing that does not cost the earth, whether it is solar dyeing, fermentation dyeing or using mordanting methods that don't use heat. It is also for those who are short of space, short of time and who still like light-fast, wash-fast natural colours. 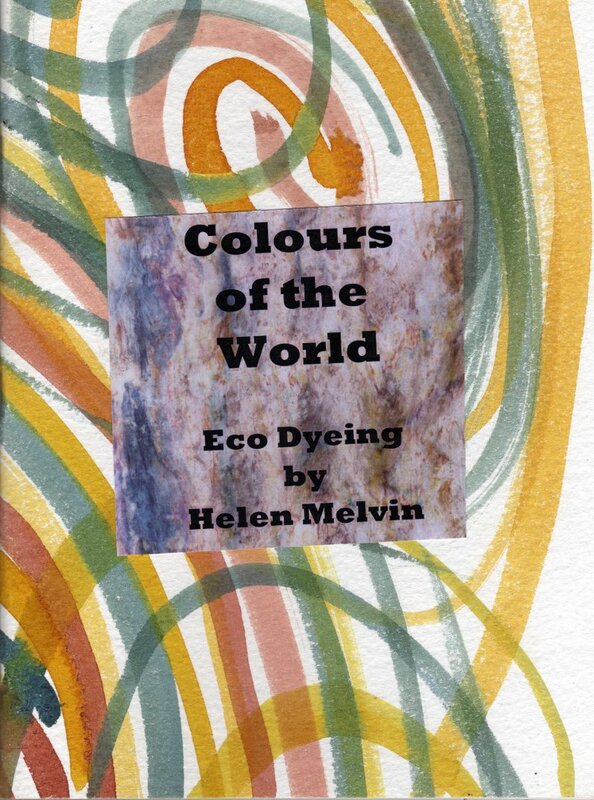 In this booklet you will learn, amongst other things, how to produce a fabulous red from tree bark, dye with indigotin using fruit sugars and dye up to ten different colours in one go.